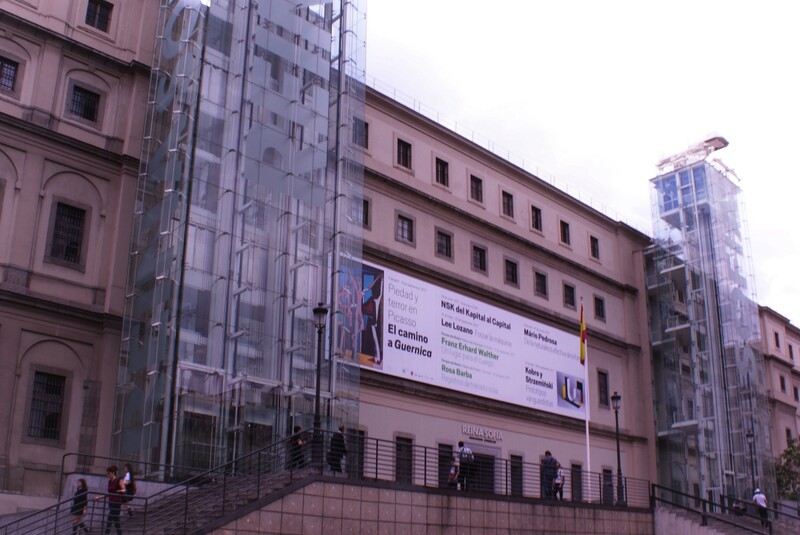 The Museo Nacional Centro de Arte Reino Sofía, or the Sofía for short, is Spain's national gallery for twentieth-century art. 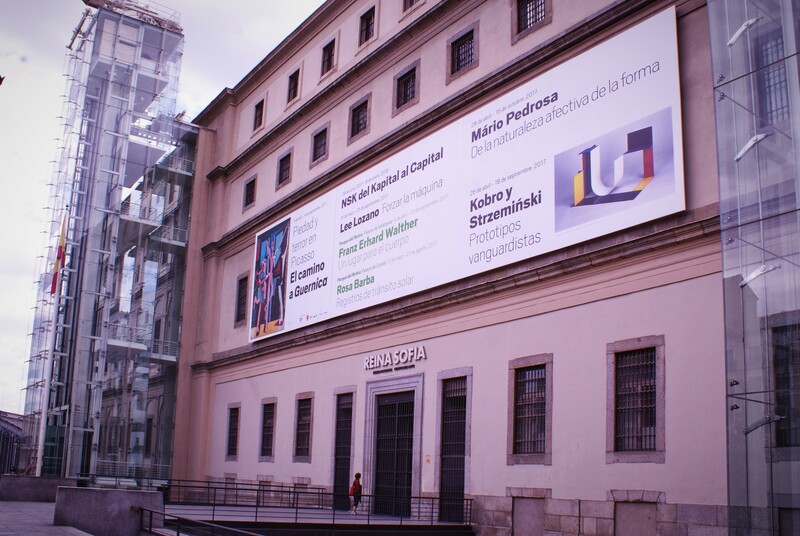 The Museo Nacional Centro de Arte Reino Sofía, or the Sofía for short, is Spain's national gallery for twentieth-century art. 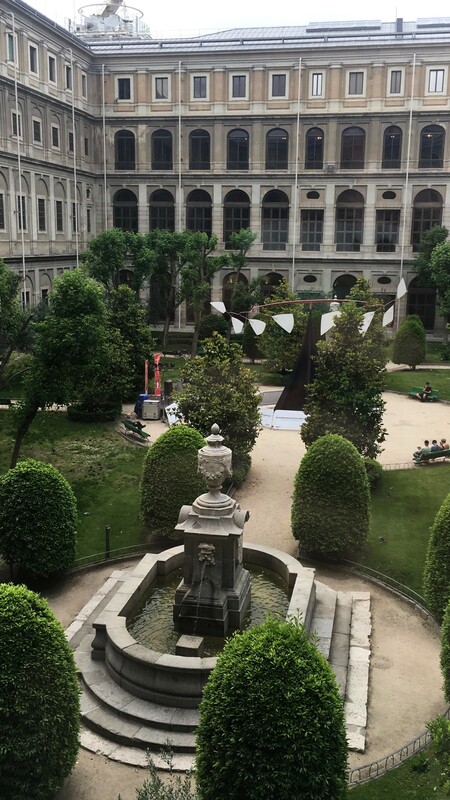 Inaugurated in 1992 the Museum was named after Queen Sofía and forms part of the city's 'Golden Triangle' of art along with the Prado and the Thyssen- Bornemisza. This title is justly deserved for the collection features works by Spanish greats such as Pablo Picasso and Salvador Dalí, with the unchallenged highlight being Picasso's Guernica. The museum also hosts a range of lively exhibitions of Spanish and International exhibitions which are certainly worth a look. Closed on 1 and 6 January, 2 and 16 May, 9 November, 24, 25 and 31 December.